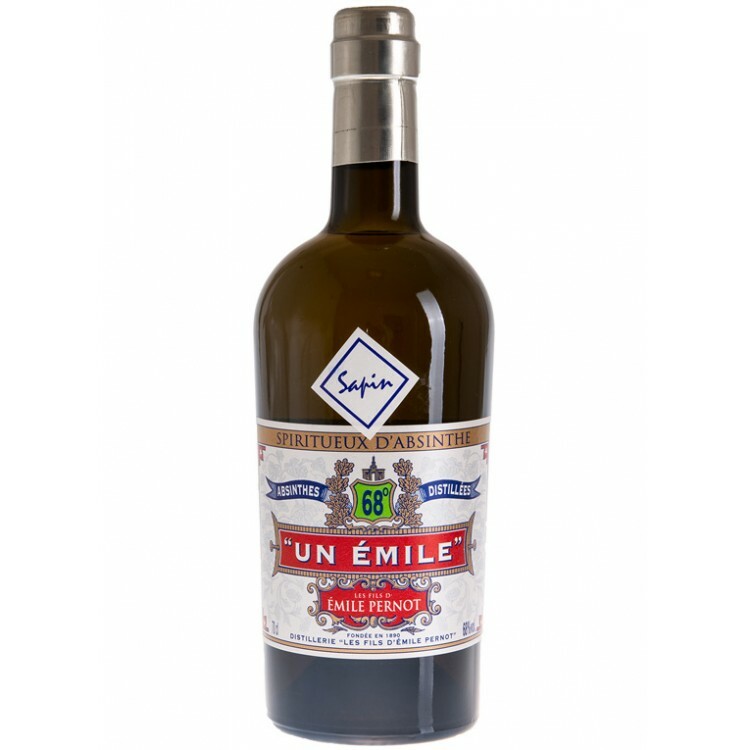 Un Emile Sapin is a very special Absinthe, as it is infused with fir needle liqueur. 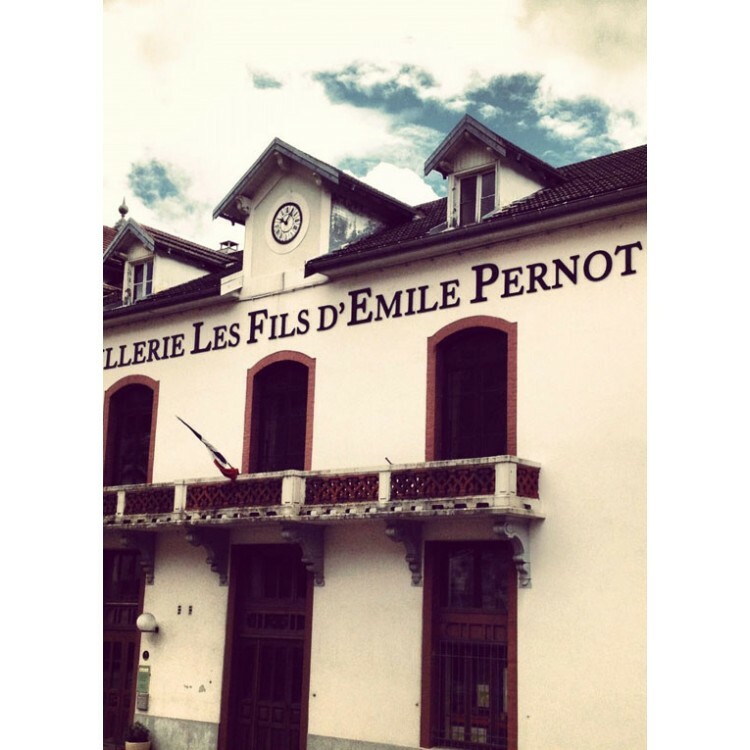 In the French Pontarlier region, where Absinthe Un Emile is distilled, this liqueur is a local specialty. The fir needles come from the surrounded forests. 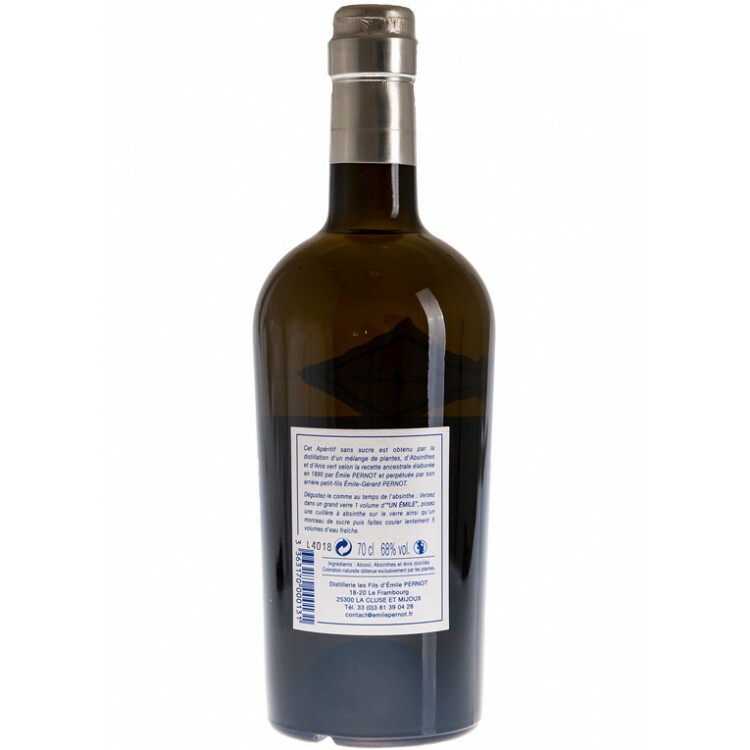 Absinthe Un Emile Sapin is a very special Absinthe, as it is infused with fir needle liqueur. In the French Pontarlier region, where Absinthe Un Emile is distilled, this liqueur is a local specialty. 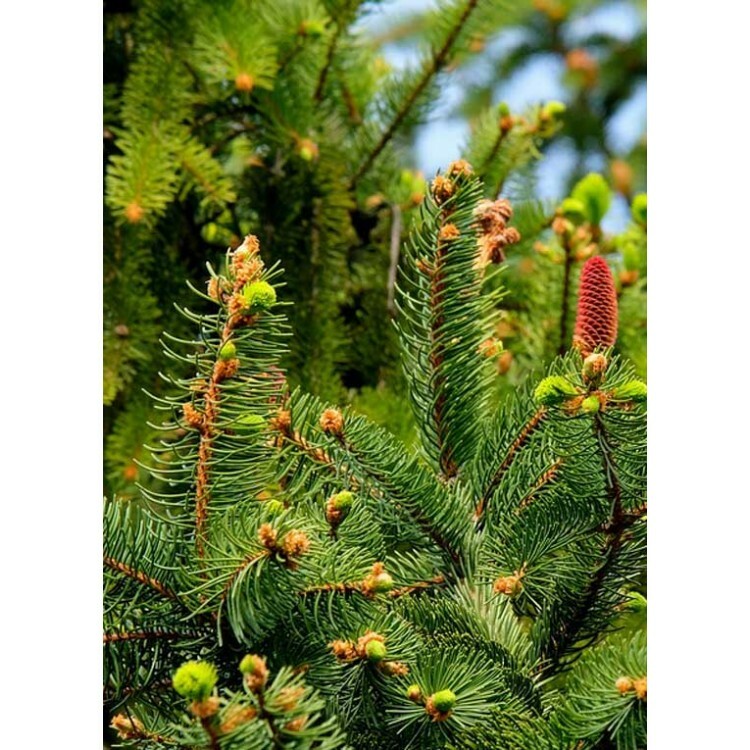 The fir needles come from the surrounded forests. Upon removing the cap, the aroma of anise is prevalent and is accompanied by a good bit of aromatic fir. Following right behind you will detect the typical smell of wormwood. The liquor itself is a light amber hue, and tasting it neat reveals a good bit of heat along with a spicy but dry accompaniment of anise. When diluted with water, the resulting liquid louches moderately, with heavy gradient lines swirling around the Absinthe glass. 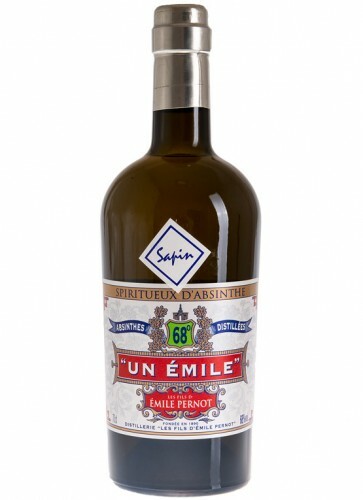 The taste of Un Emile Sapin is crisp and clean, giving a fairly strong, dry anise flavor with just the slightest dry bitterness in the finish. The alcoholic strength of 68% alcohol by vol. fully supports the aromatic structure of this very special Absinthe. Un Emile Absinthe is produced by the Emile Pernot distillery located in Pontarlier, France. This small city is located at the French/Swiss border next to the Jura mountains. 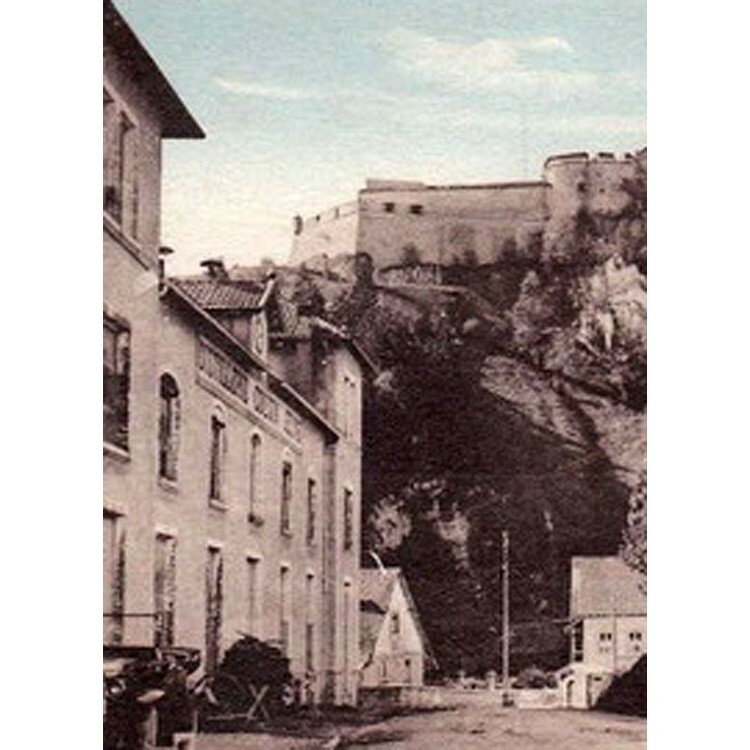 In the golden age of Absinthe, back in the 19th century, many Absinthe distilleries were based in Pontarlier, including the Emile Pernot Absinthe distillery. However, this is not to be confused with the famous Pernod Fils Absinthe distillery. They had their plant in Couvet, Switzerland to avoid the complication of importing the Swiss grown herbs to France. In the following video you can see the distillery and its facilities.